Taiwan Lead Free Drinking Faucet | EASYWELL WATER SYSTEMS, INC.
We obtained NSF/ANSI 42 & 58 for materials and structural integrity requirements. 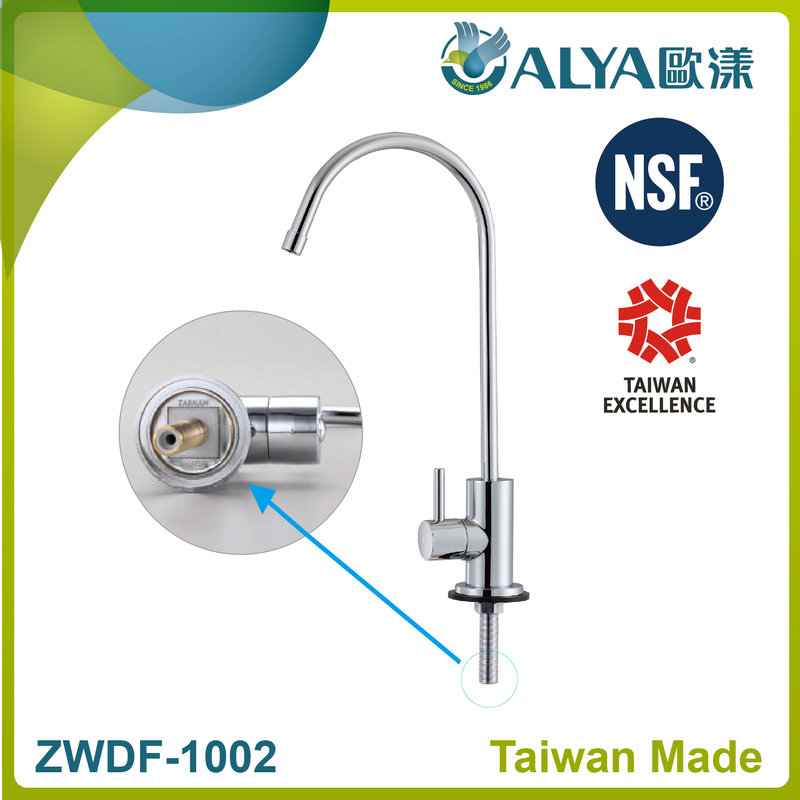 Pass 100,000 times strict cycle test at 150 PSI water pressure. 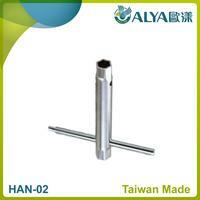 Do you have minimum order limitation? 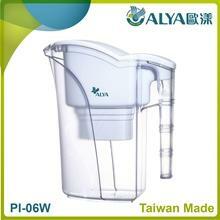 Can I print my logo on the white box? 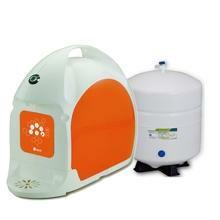 Yes, you can put your logo on the white box. 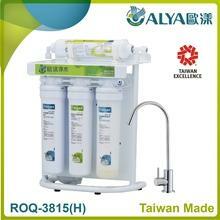 The MOQ is 1000pcs. 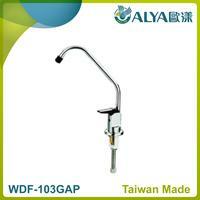 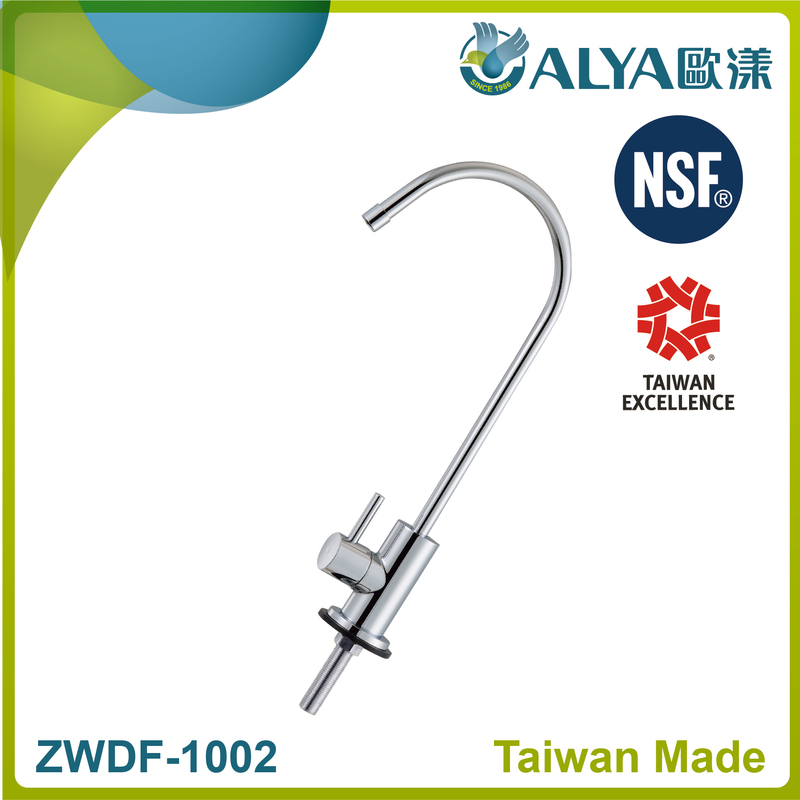 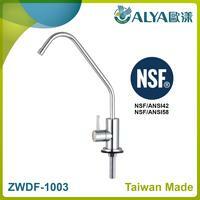 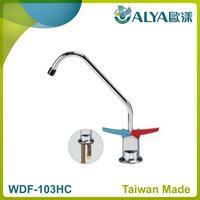 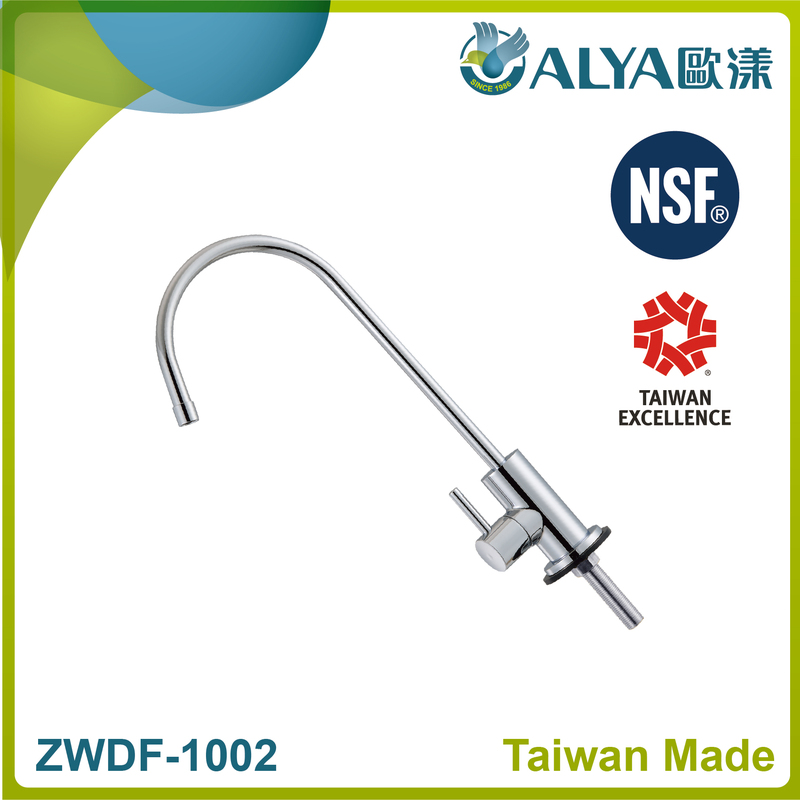 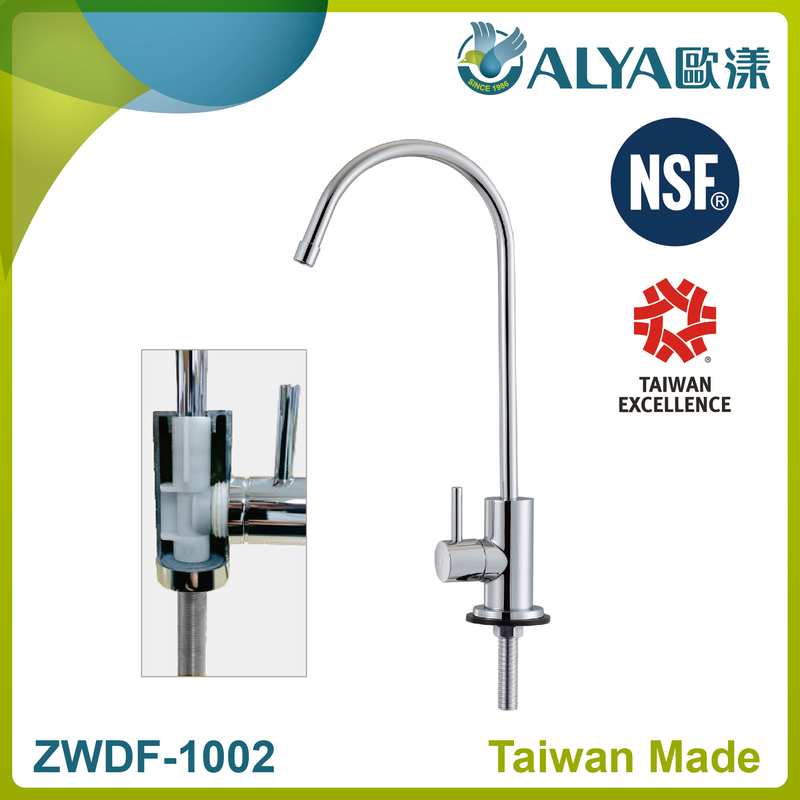 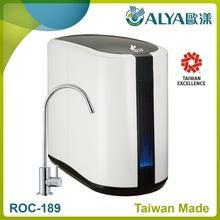 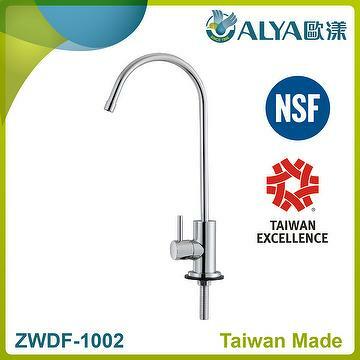 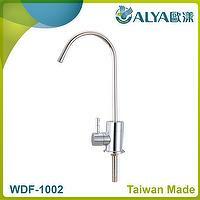 I would like to inform you that ZWDF-1002 faucet have NSF approved, if adding your logo on it NSF logo need to be removed. 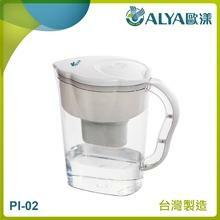 How many pieces can we put in a 20’ container? 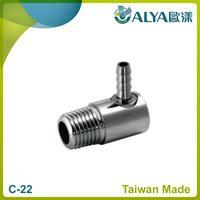 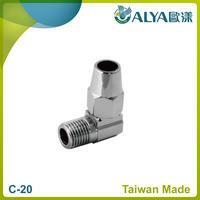 Filter Elbow Fitting / ..
ZWDF 1002 NSF Lead Free..